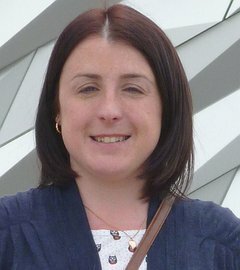 I am a fully qualified,Insured and full member of the Wales Bet Guides that's official recognised by the Welsh government and Visit Wales . 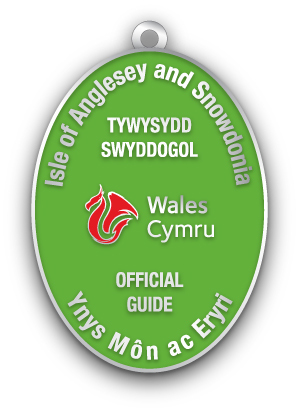 I was born and live in Anglesey and speak fluent Welsh, am steeped in the tradition and cultures of Wales. I have a passion for showing client's around Anglesey & Snowdonia, showing the beauty of the area And the secrets only locals know . I have experience in individual tours, group tours, cruise ship tours, university groups. Groups of all abilities. I have built a close relationship with the Bard study abroad programe at Concord University, Athens, West Virginia. Please get in touch to create your perfect personalised bespoke tours, coach trips and hop on guiding .